Accumulating Calories, Parody Song Lyrics of Christina Perri, "Jar of Hearts"
Song Parodies -> "Accumulating Calories"
This song is dedicated to my favorite dessert, anything with chocolate and no nuts. (I'm not allergic; I just hate nuts.) As for the pacing, there's a lot of note jumps in the original, so I wrote it as if I were singing it aloud... meaning it might not be perfect. But I tried. So hopefully you enjoy it! 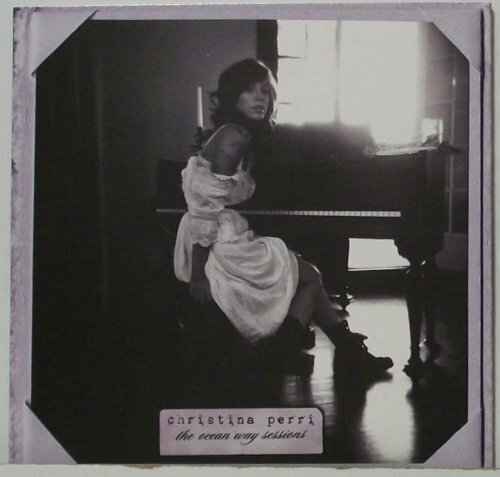 I love Christina Perri's music... probably just as much as I love parodying it. Rebekah, I love German chocolate cake!!! 555!!! The address of this page is: http://www.amiright.com/parody/2010s/christinaperri0.shtml For help, see the examples of how to link to this page.